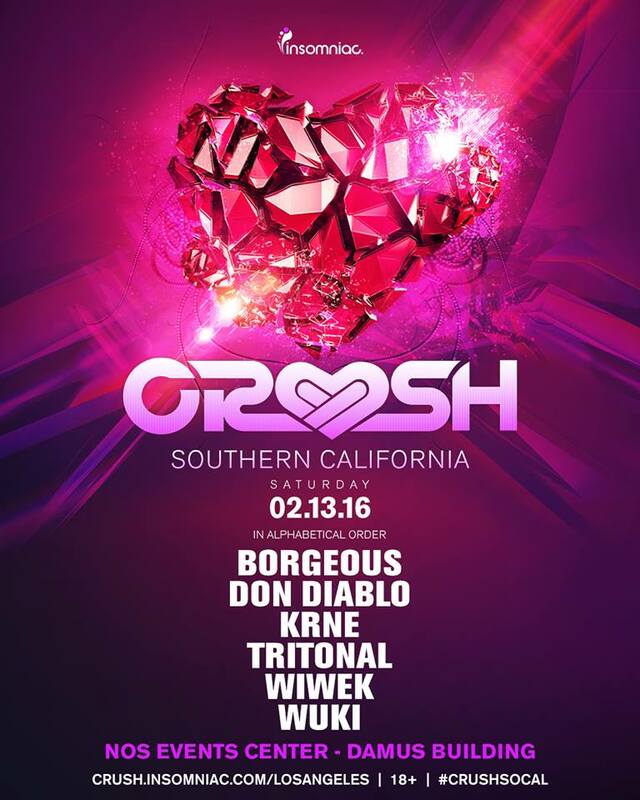 Insomniac announced its Valentine’s-themed event, Crush, will expand from three to four cities in 2016 with shows in Dallas, Phoenix, San Bernardino, and San Francisco. 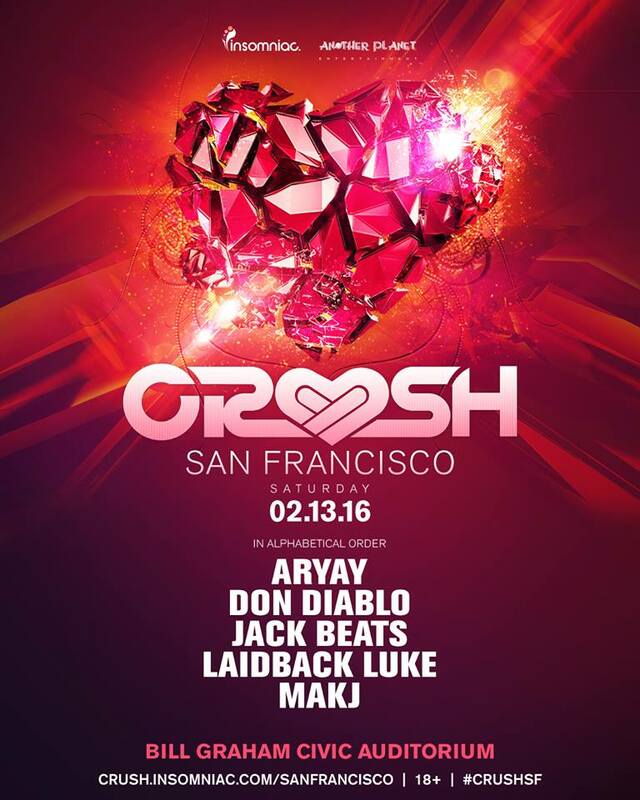 Crush will take place in each landmark city on Saturday, February 13 with tickets on sale Monday, November 30 at 10 am PT. 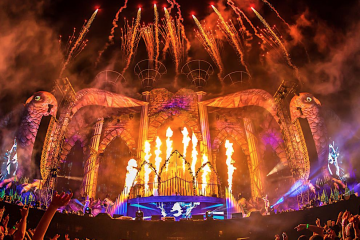 Love-struck Headliners and those searching for their perfect match can come together to embrace the spirit of Valentine’s Day with some of dance music’s most influential acts and captivating production elements inspired by the holiday. 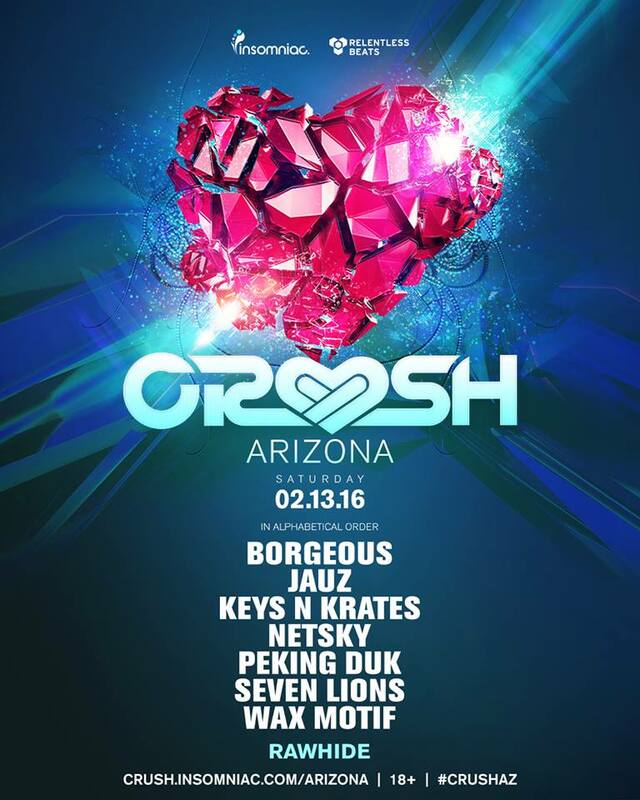 In 2015, Crush hosted lively crowds of more than 15,000 lovers and friends from Phoenix, San Bernardino, and San Francisco during Valentine’s Day weekend. 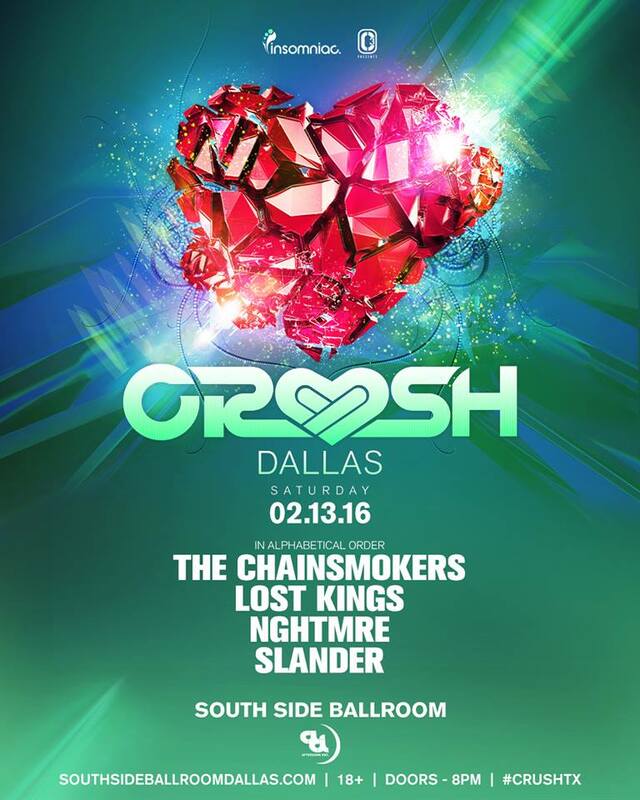 In 2016, Texas fans will have the chance to experience Crush as it makes its debut in Dallas. 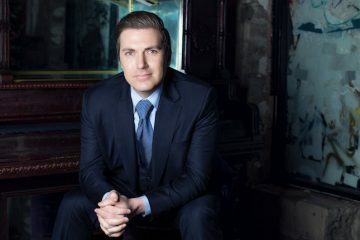 More than 20 artists will perform across the four cities, making for a wonderful weekend celebration with loved ones, old friends and new. Full show details for each location including lineups, venues and ticket prices can be found below.